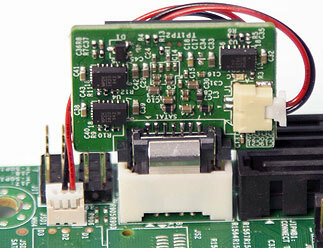 For X9 series motherboards the 5volt cable (part number CBL-0141-LH) is required. X9 motherboards do not provide power via pin 7 of the SATA connector. 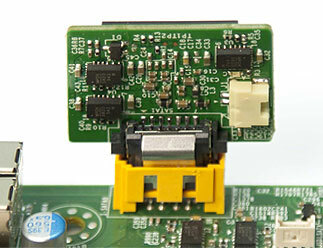 X10 series motherboards with a yellow SATA connector have InnoDisk Pin 7 technology to provide power without the need for a cable.